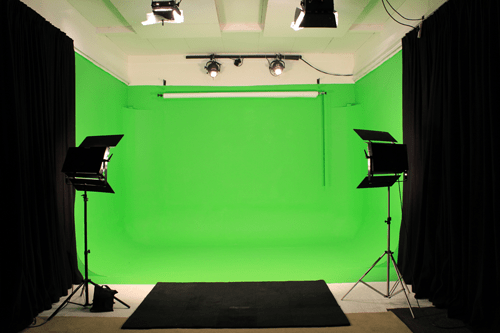 When shooting scenes in a greenscreen studio, there are a few things to consider beforehand. 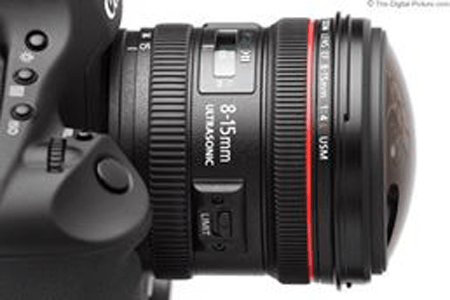 Keeping these in mind will ensure you get the best possible results, a happy editor and a satisfied client. 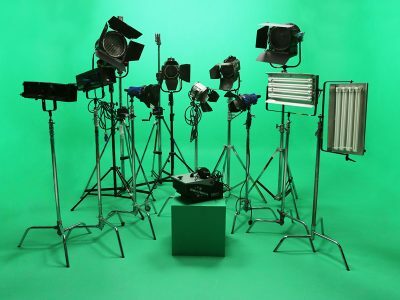 The talking head to camera on greenscreen is one of the most common types of shoots in our soundproof studio 2 Also known as a ‘piece-to-camera’ these shoots should be one of the easiest filming days you can get in a studio. 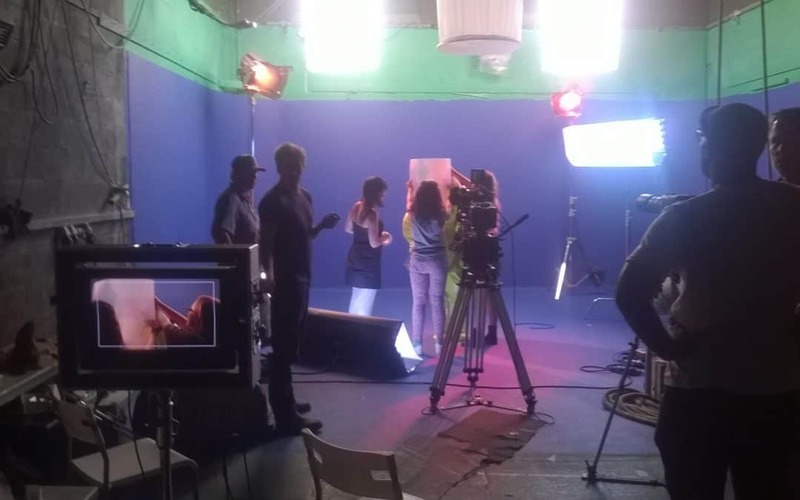 Green Screen vs Blue Screen: What’s the Difference? What’s the difference between green screen vs a blue screen apart from the obvious answer of course. There are many good answers to that and reasons why you would need to use green over blue.